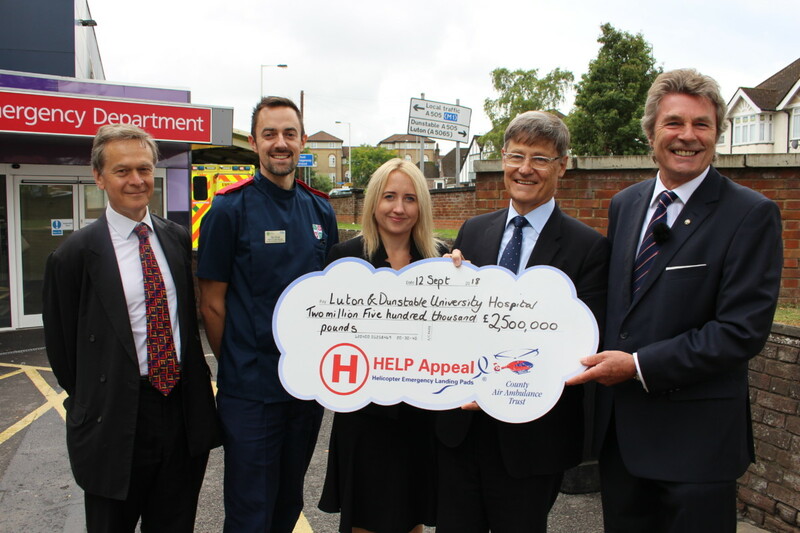 Thank you to our key supporter HELP Appeal, County Air Ambulance for donating £2.5m towards the project. Follow us on Facebook to keep up to date with our news and supporters. Thank you to Roger Sharp from the Rotary Club of Dunstable for collecting our foreign coins and turning them into a cheque for £114! The evening was held to raise money for her chosen charities including our Helipad Appeal. Our Charity Ambassador, Judi, and her daughter raised £823.47 at their coffee morning last weekend! A huge thank you to all those involved. 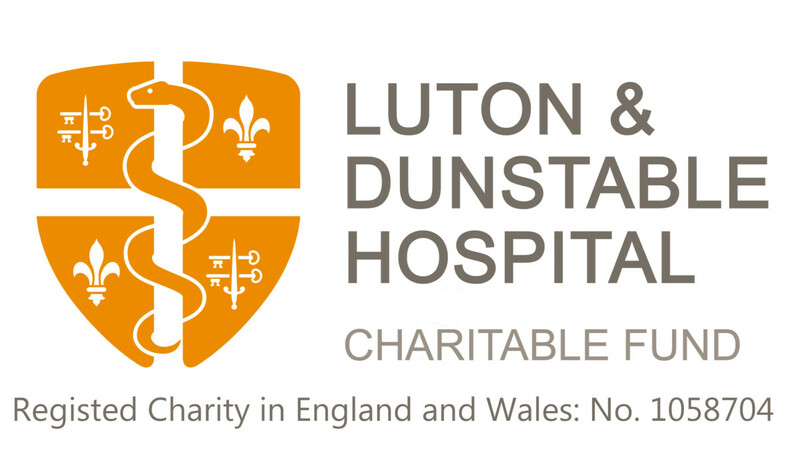 The money raised will support our helipad appeal and save local lives. Thank you so much to Hazel Simmons and all the local residents who donated at the Lewsey Christmas Fayre. They chose to support our Helipad Appeal and raised £438! We were delighted to receive a generous donation from Shree Prajapati Association Luton Branch of £501 towards our Helipad Appeal. This donation was from an event held at their temple in remembrance.